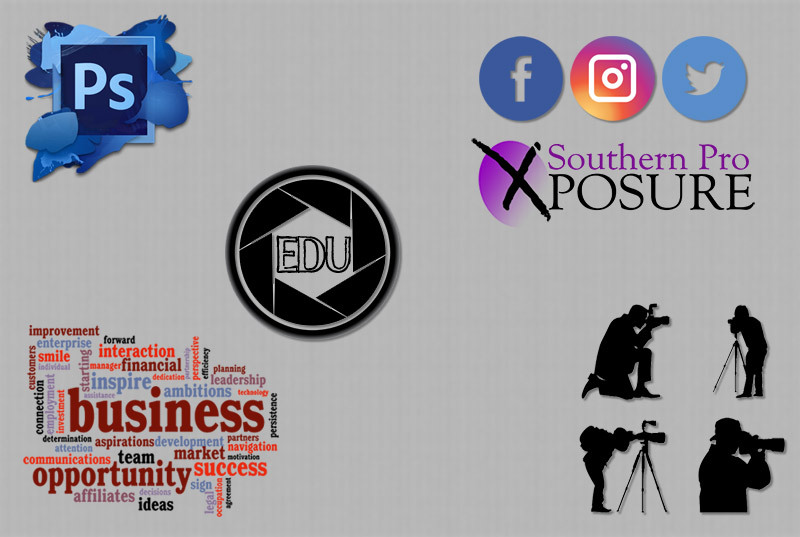 Professional Photographers of Louisiana offers many educational programs. The year started with a FREE Membership Drive in October called Shoot, Shop and Learn that was held at Kleinpeter Studio in Baton Rouge. Location: Rural Life Museum Baton Rouge, Louisiana. PPLA MASTER Photographers giving of their time to guide you throughout the day with their knowledge, on technique, posing, lighting, , on the wufoo you will be asked to send in specific questions you have and we will address them during this day of photography, with Masters giving back. For additional information contact Executive Director: Karla Byron at: director@ppla.net or 225-330-3969. Registration at the door is an additional $25. LEARN MORE ABOUT THIS PROGRAM HERE.. LEARN MORE ABOUT SPRING SEMINAR HERE..
May 6, 2018 – Learn the CPP Photography Techniques and Skills and See Your Work Soar! Learn the CPP Photography Techniques and Skills and See Your Work Soar! Master Photographers will go over many aspects of images at this One of a Kind Workshop. You will learn what you can do to enhance your Client Images and take them to another level. From how to better capture the image, proper posing, lighting and more. This is also a great place to get critiques on images you might be entering into Competition. 1 Event | 4 Days | Speakers | Digital Image Competition | Trade Show | Party | Big Fun! LEARN MORE ABOUT SPX HERE..